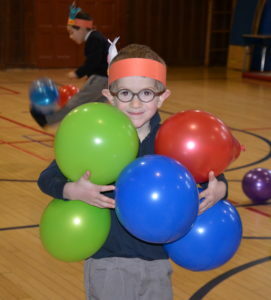 Families are encouraged to visit St. Thomas’s Day School for a school tour. Please see below for dates and details regarding school visits. To register for a tour, please contact Director of Enrollment Management Katie Patterson at kpatterson@stthomasday.org, (203) 776-2123 x120. 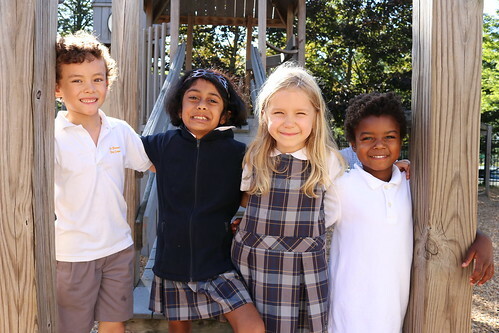 We are now accepting applications to St. Thomas’s Day School for the 2019-2020 school year, please click here to request an admissions packet. Visitor parking is available in the lot on Cliff Street. Email Katie Patterson at kpatterson@stthomasday.org to schedule a tour.